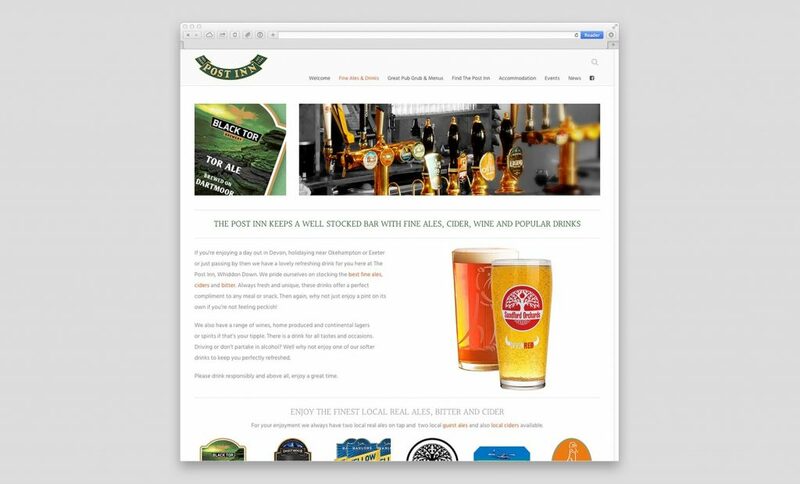 After an enquiry from my website I was invited to produce a premium website for The Post Inn, Whiddon Down, Devon. 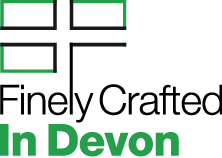 Located just off the A30, the pub is in a remote location and had received good and bad press in the past. My client (who had recently taken over) needed to rebuild their profile and ultimately bring back trade. They attract passing trade, guests from a local Motel and a filling station. The business is there, they just had to be found in search engines and on Google Maps. 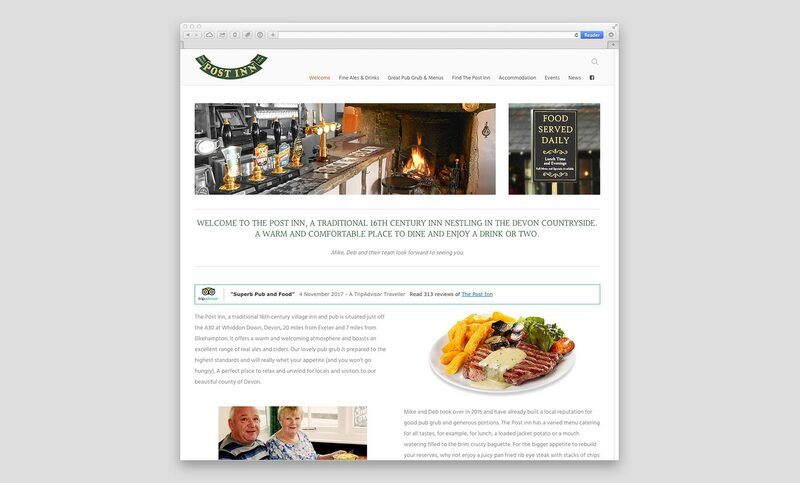 The website was designed to be attractive promoting traditional pub fayre, the beautiful views and a large dining room.